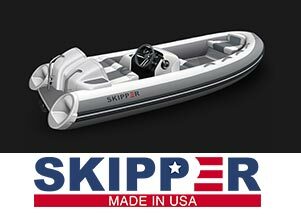 The Walker Bay Generation 525 is one of those boats that gets a lot of attention. It's no wonder it was a feature article called Love Me Tender in Southern Boating Magazine's Fort Lauderdale Boat Show issue in November, 2016. Skip Reisert, Owner of Tender Care Boats joined the Walker Bay team as a consultant and played an important role in the design of this brand new tender.